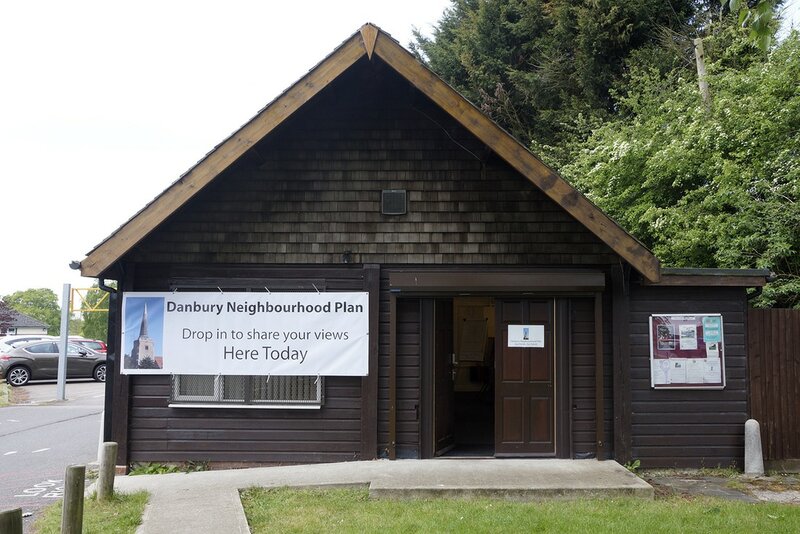 The Danbury Neighbourhood Plan is being created by local residents, community groups and businesses and will help us shape how the parish changes in the coming years. ​This website is to help you understand what the Plan means for our community and how you can get involved. We were very pleased to welcome over 140 residents to our launch on 24th April 2017. As you can see, our website is now live and over time we will be updating it with news, events and surveys about the Neighbourhood Plan. So please keep checking here for updates. Thank you to the 207 people who attended these sessions. Over 3,000 comments and suggestions were made for which we are very grateful. We will be analysing this information over the coming weeks and will give you feedback in due course. Remaining a village not an extension of Chelmsford or Maldon. Sustainable, affordable housing appropriate to the village. Conservation areas remain an integral part of our community. We love this beautiful village where we have lived for nearly 50 years, the great walks the birdsong the wildflowers et cetera et cetera and the community. Please keep it beautiful with small developments and traffic calming. Support the Danbury Society, they are doing a great job. Born and raised in Danbury, left for several years but returned later in life. Great place to live and difficult to find better if you want our facilities in a village. Small developments that blend in with the area. Keep Danbury your rural green and not overdeveloped village, being careful not to lose the rural character. Love Danbury as it is. A campfire with lots of hot chocolate and marshmallows. We are busy analysing the results of the Drop-in sessions and preparing a Questionnaire to expand upon the views you expressed. This will be included in the Summer edition of The Danbury Times delivered to every house in Danbury in July. ​It will also be available to complete via our web site.